Redbird SOARS Back for Summer Learning! 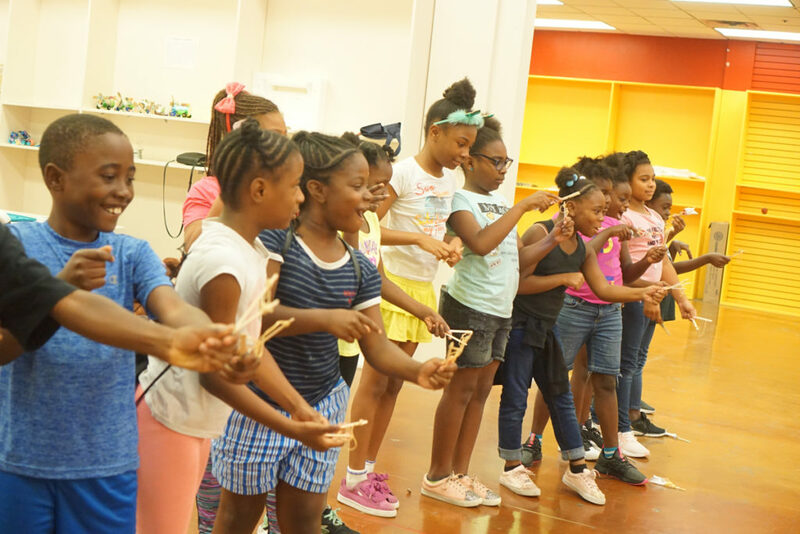 In partnership with the Dallas Mayor’s Office, Dallas City of Learning is an initiative that brings together hundreds of organizations to connect innovative out-of-school learning experiences that tap into new interests, develop new skills and encourage informal learning wherever it happens. 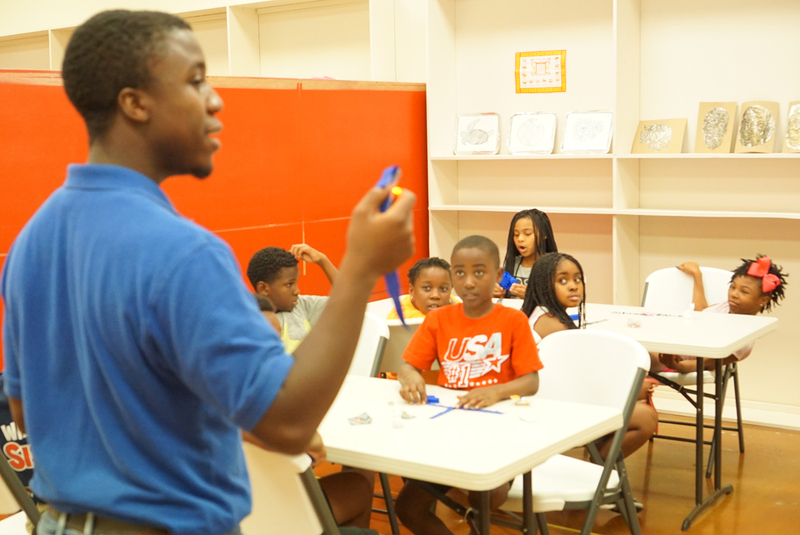 This summer, SOARS is returning to Southwest Center Mall (or as locals call it Redbird) for a second year and seeks to engage students right in their own neighborhoods. 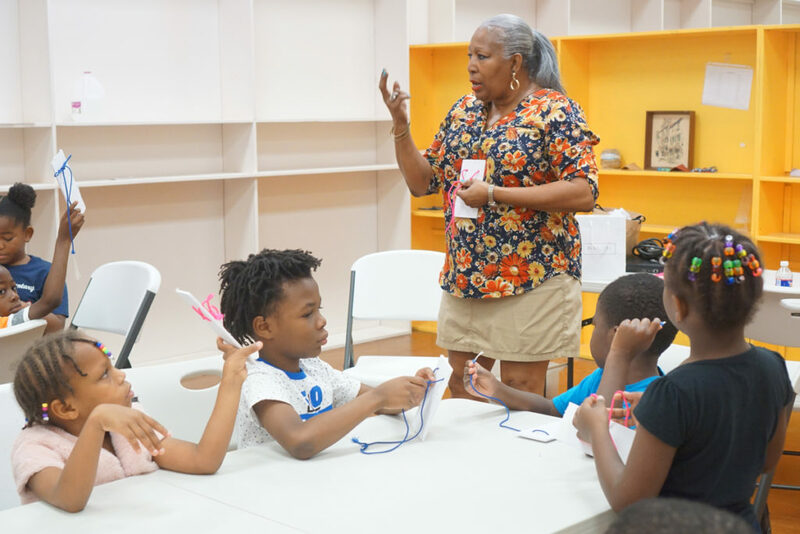 Located in Southern Dallas, Redbird mall is easily accessible for many families and the perfect place to connect the community to fun summer learning programming. Redbird SOARS brings together community artists and organizations to deliver exciting summer programming Kristina Dove, Director of Systems at Big Thought, emphasizes that “there are so many talented kids in these communities that rarely get an opportunity to explore such pathways as STEM, dance, creative writing and production.” At Redbird SOARS, our partners are key to giving students a chance to explore all these new ideas. Here is an inside look on what learners are discovering this summer. HAK Electronics is committed to inspiring the next generation of engineers by breaking down complex concepts through interactive projects. Students are learning how to connect LED lights and even build their own slingshot! Elijah, who is seven years old loves science and is excited to go to HAK every morning. “I get to play with all these cool things, and like launching our sling shots!” This kind of excitement isn’t something that can be gained in a traditional learning environment, and gets students excited to learn. While many summer learners might have a smartphone, many have never learned about photography as an art form. Sir 3, a local artist, partnered with Big Thought to show students what it means to be a photographer. 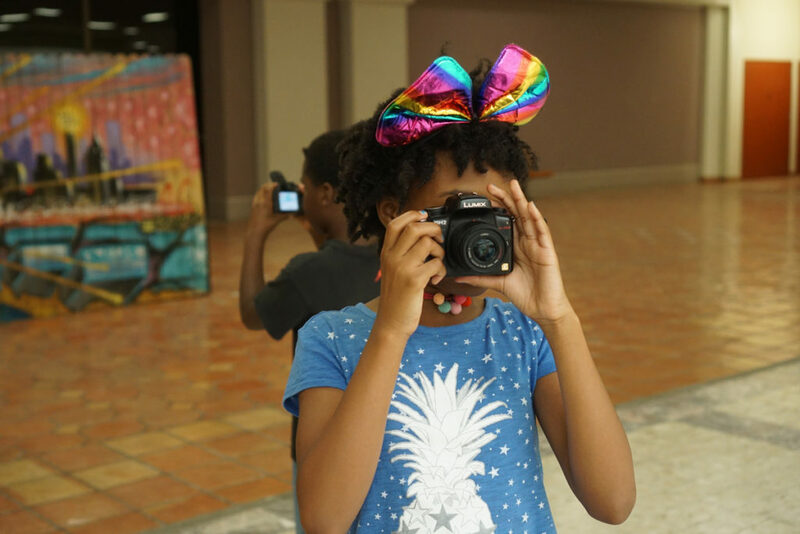 Redbird is the backdrop for their projects and the young photographers love taking walks to explore the mall and create their very own images. Summer is a great time to flex creative muscles. This is exactly what SOARS campers are doing with Jones 2000. 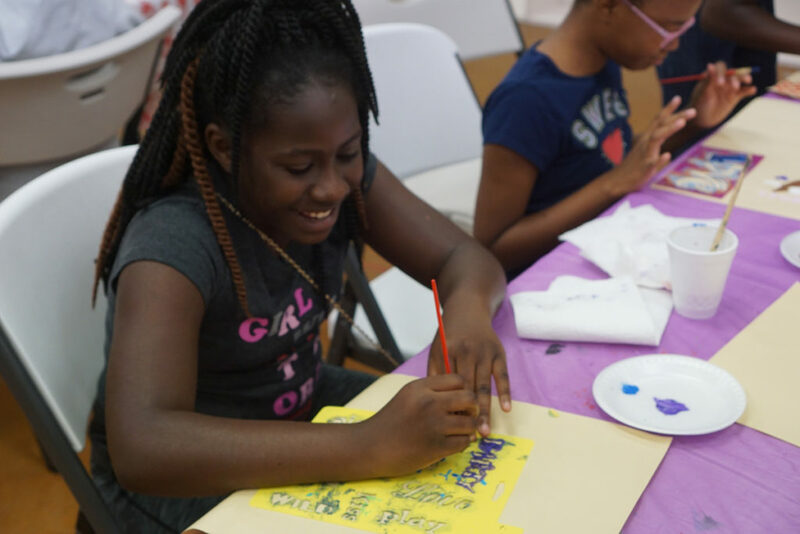 From constructing wearable art like bracelets to designing their own t-shirts, students are free to create. Summer at Redbird SOARS is sure to be full of exciting learning experiences. Want to see what fun educational opportunities are happening in your area? Head to Dallas City of Learning to check out the latest summer programming.